For children and adolescents, school takes up a large portion of their day. Their major role in life involves learning new information and developing/refining fine motor and gross motor skills. In addition to the academics and skill development, children and adolescents are also developing vital social skills and forming their own self-image. The school environment and all that happens there has a big impact on who they eventually become as adults. 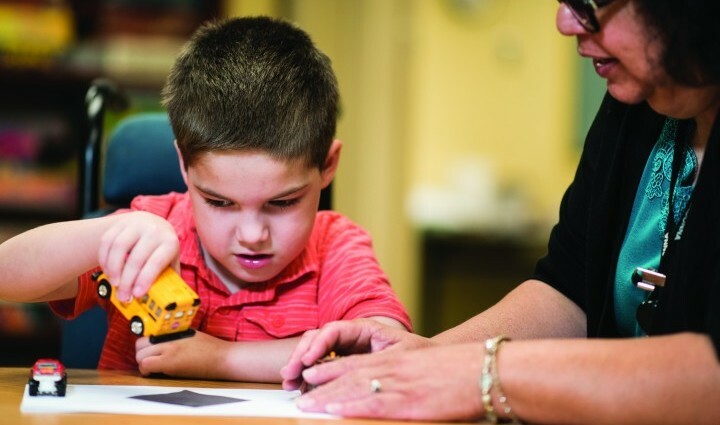 The Adolescent & Children's Rehabilitation Program team works with each child/adolescent to enhance their participation in age appropriate academic pursuits by utilizing the TLC at Madonna. 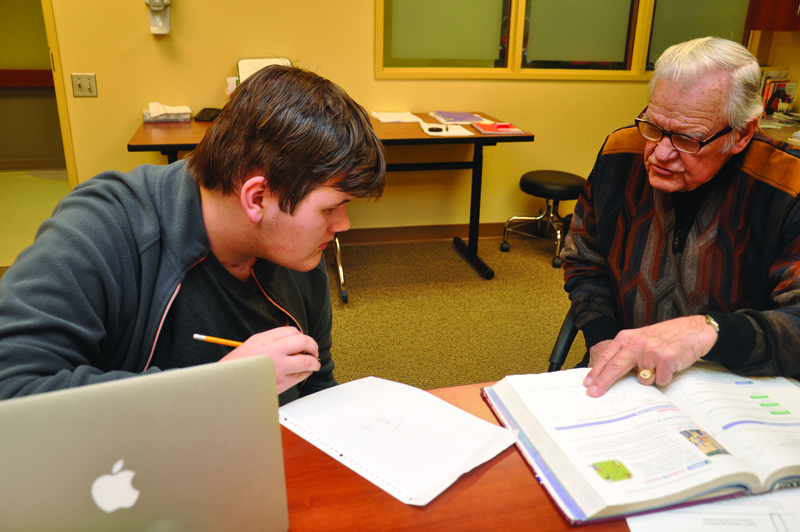 Serving inpatients and outpatients at Madonna, the TLC program is a two-room school that meets daily with an educational specialist who is a certified teacher with additional rehabilitation training and experience. The child/adolescent is exposed to real-life challenges within the classroom and works with his or her therapy team to overcome any limitations that would prevent them from returning to their community school system. The TLC operates from 9:30 am to 12:30 p.m. and 3:30 to 6:30 p.m. Monday through Friday. 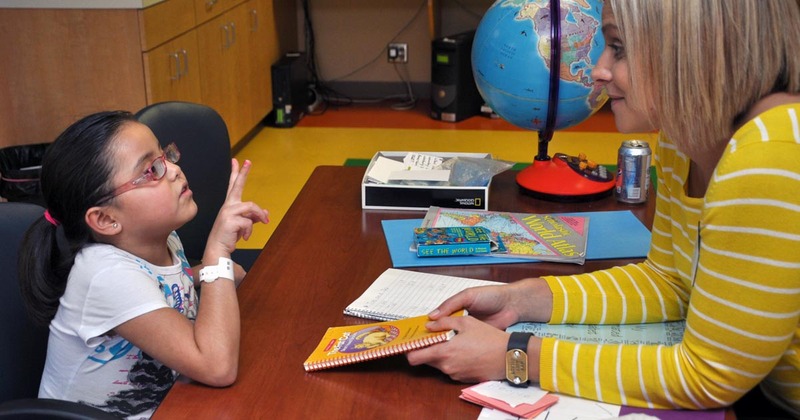 Students work in small groups on activities and assignments that are age/grade appropriate and receive individualized assistance and instruction from the Educational Specialist, Teacher's Aide, or therapist. In addition to the work on academics, each child/adolescent is provided with opportunities to develop age-appropriate social skills and communication strategies, explore new ways of navigating the classroom, or to just have fun with peers. Young adults who are in college and need academic structuring may also participate in the TLC program. 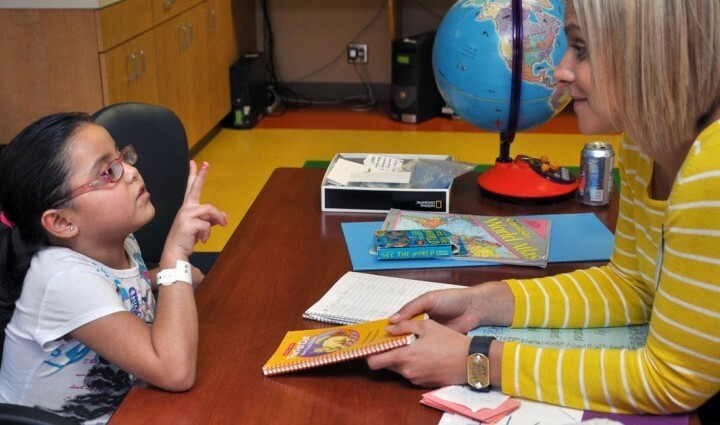 In these cases, the Educational Specialist works with the university department of students with special needs and the therapists work with patients on completion of school assessments on campus to simulate real-life re-entry. Upon admission to Madonna, the Educational Specialist contacts each child/adolescent's community school to gain records and begin to establish a relationship with them. Throughout the child/adolescent's inpatient stay, the Educational Specialist keeps the school updated on progress and as the child moves closer to discharge, begins processes related to re-integration. This might involve a trip to the school to assess and/or practice mobility skills, a joint meeting with therapists, teacher(s), and parents to discuss strategies, or development of an Individualized Educational Program (IEP) jointly with the school personnel. Contact with the school does not end when the patient is discharged. The child/adolescent may continue therapy and TLC at Madonna as part of their outpatient or Rehabilitation Day Program with gradual integration into the community school program. Regardless, the Educational Specialist does follow-up with the school personnel after the child/adolescent integrates into their community school to ensure things are going well.